What are the social, political and economic consequences of staging sport mega events such as the Olympics and the World Cup? 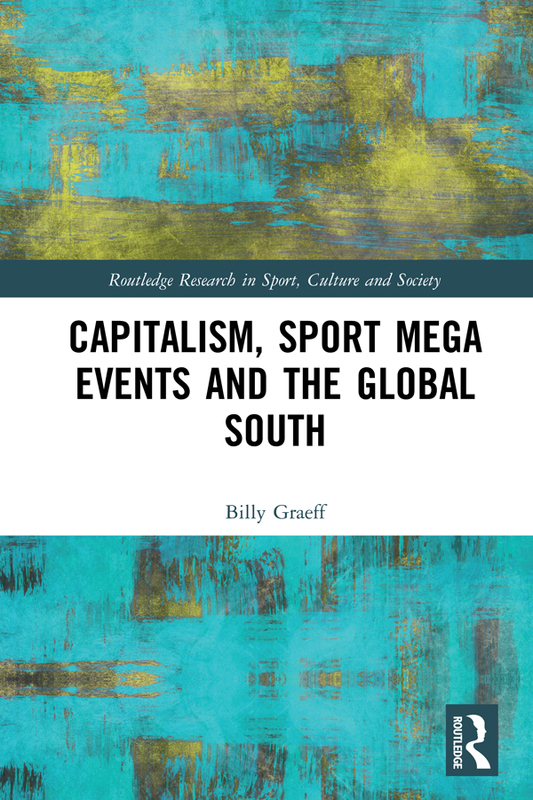 Capitalism, Sport Mega Events and the Global South presents a new approach to sport mega events　and related issues, exploring elements that are not present or are not developed in the existing literature. This book explores the socioeconomic impact of these events on host countries in the Global South. Drawing on a thorough case study of the 2014 FIFA World Cup in Brazil, it examines how the residents of Porto Alegre perceived how they were affected and considers the relationship between sport mega events and the wider social sphere of global capitalism. Supported by original socioeconomic research conducted in the area, this is fascinating reading for all students and scholars interested in sport mega events, sport tourism, international development, sport geography, and the sociology of sport. Billy Graeff is Lecturer at the Federal University of Rio Grande in Brazil, where he teaches courses on the sociology of sports and Olympic studies. He is part of the International Sociology of Sport Association (ISSA), the International Olympic Academy Participants Association (IOAPA) and the Latin American Association of Sociocultural Studies of Sport (ALESDE). As a scholar-activist, Billy endeavours to connect his academic work to struggles around the world for social justice and human development.